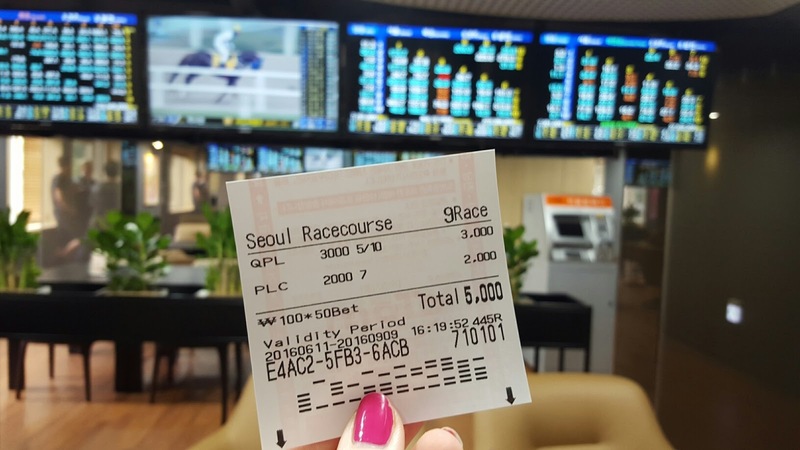 Horse racing in South Korea has an interesting history that dates all the way back to the late 1800s. 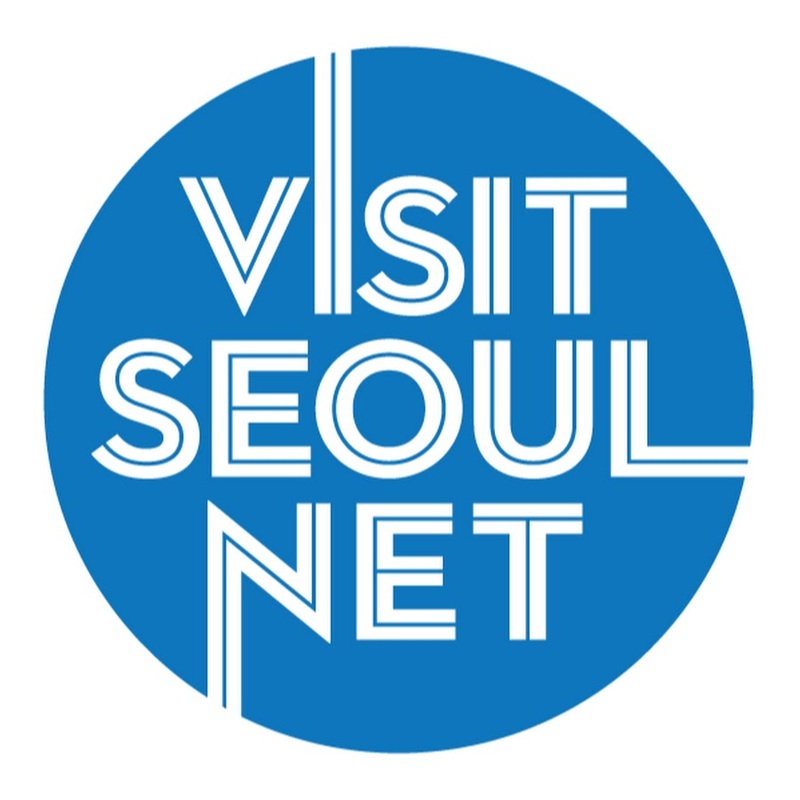 Going to the races has become a rather popular hobby among Koreans of all ages, and most of the most notable races are held at LetsRun Park Seoul, or Seoul Race Park. Established for the 1988 Summer Olympics, the park is an expansive facility and is host to many of Korea's most valuable thoroughbred horse races including the Korean Derby and Grand Prix. Despite this, however, it is located a bit of a distance away from Seoul itself. 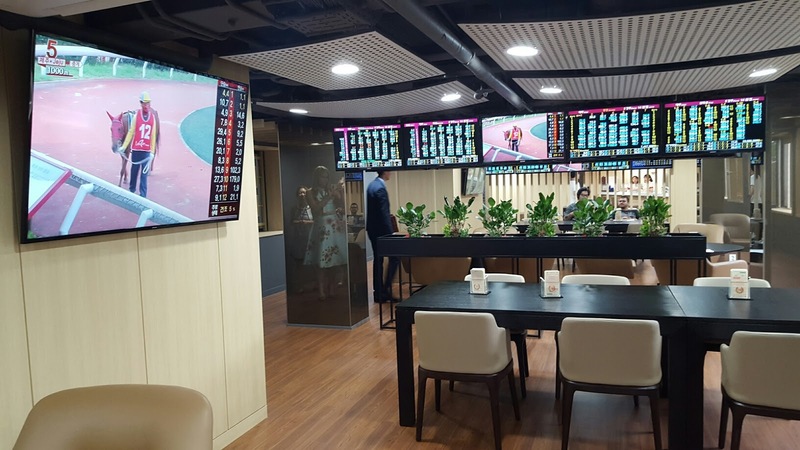 Fortunately enough, there are 32 off-track betting (OTB) centers that cater to horse race lovers in Seoul, Busan and Jeju, including one that opened earlier this month at the Hotel Sheraton Grande Walkerhill that accommodates foreign visitors exclusively. I've always loved going to the horse races, and did so every Thanksgiving with my family growing up as a kid. So, I was excited to check out the new facility with some of my favorite K-blogger friends this past weekend. After checking in to our rooms at the Walkerhill, we took a group tour of the LetsRun CCC Walkerhill OTB facilities. 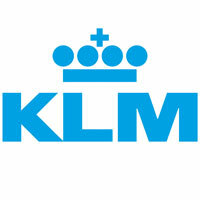 The first thing I noticed about the facilities was how perfectly clean and inviting they were, not to mention high-tech. 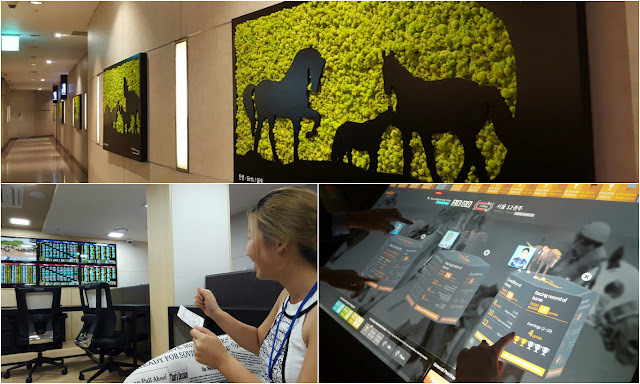 Immediately upon arrival, a giant, interactive touch-operated screen allowed us to learn more about the horses, the facility and tips on betting. The public betting lounge, which boasted big screen TVs, super comfy seating for around 40 and a concession stand that provided free beverages, was at once impressive and luxurious—not the kind of environment one might expect. Because it is new, the room was relatively empty, but we were able to mingle with a few other expats who were trying their luck at the races. 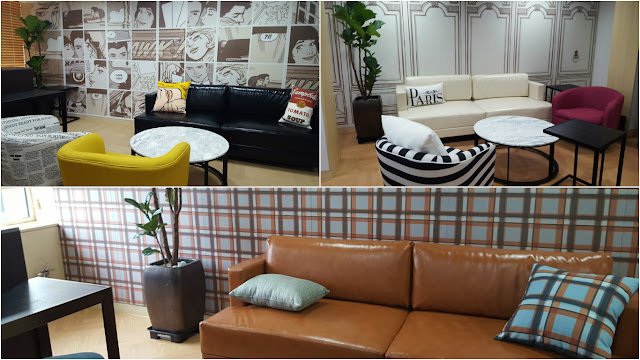 The other bloggers and I agreed it would be a great space for big get-togethers and parties. We also had a look around the six VIP rooms which were each named and themed after a different world city. (Paris and New York were my personal favs.) These rooms, though smaller, allowed for more privacy and were equipped with everything one might need for an afternoon of racing. I was surprised to learn how easy it was to not only understand how the races worked, but also how to place a bet. 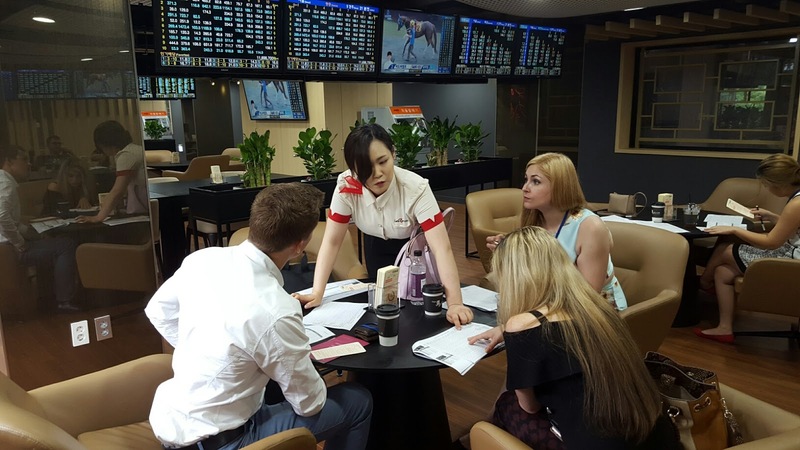 After this briefing, we put our newly learned betting skills to the test back in the public lounge. There were plenty of English-speaking attendants on hand who were quick to answer any questions we had, from clarifying the details of the bets to what physical characteristics we should be looking for when the horses are walked around the paddock before the race (mainly a nice glossy coat and a big rump). The service, we soon found, was absolutely impeccable, and the attendants' willingness to help out made us feel more confident in placing our bets. Soon we were betting left and right. Some of us won, others (including myself) did not. 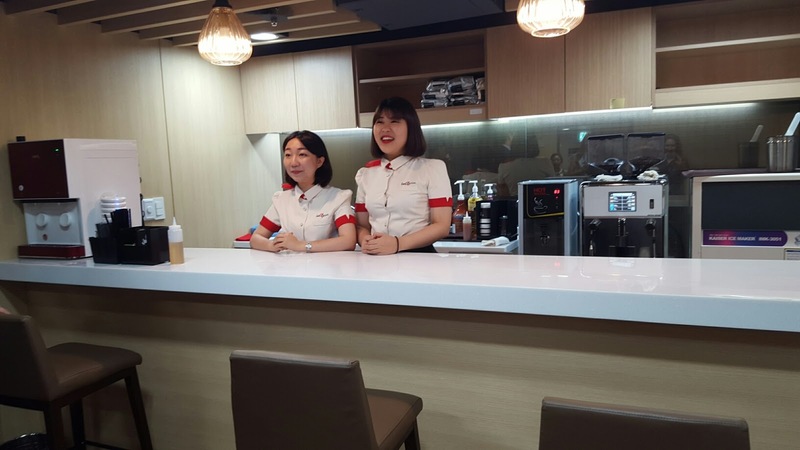 But considering the minimum bet was a small ₩500, it was all in good fun. Furthermore, because we were playing against other betters rather than the house, the experience was a new one unlike going to a casino. Despite our lack of betting know-how, all of us had an absolute blast. The novelty of the experience added to the excitement, but the venue itself was the perfect location for an afternoon of good, clean fun. 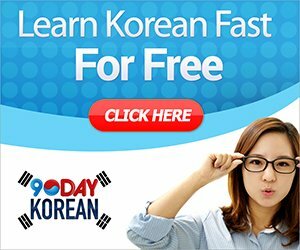 To celebrate the opening of the new facilities, the LetsRun CCC Walkerhill OTB center is offering a special promotion for non-Korean visitors. From now until June 30, 2016, you can take advantage of free admission, lunch, coffee and beverages. 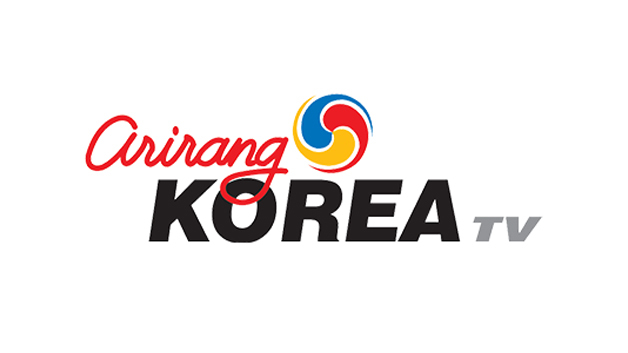 Furthermore, upon your arrival, you'll be provided with a ₩5,000 won betting voucher to get you started. Be sure you pick up a program at the desk, as it has extremely easy-to-follow directions and explanations of the type of bets and betting process. So round up your friends and experience the joy of horse racing before this offer expires! Cool, thanks for sharing this I have never been to a horse race in Korea or in any country. I heard they are pretty fun. I'll have to check one out with my wife some day. 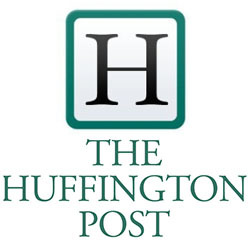 Nice article to read...if you are worried for Jobs in Chicago then there is lot of scope for the same.